When I started with the redesign of Makendou Central, I decided to do another quick Google search to see if there’s anything new to find about the franchise. Mainly, I browsed to see if there was any new fan art to be included in the gallery section that was about to open. I did find a few new things but the most interesting one was this Japanese site that included cheat codes for many games (including a few for the original Makeruna! Makendou). And a lot of them seem to be previously unknown. I’ve translated the two codes that were available for Makeruna! Makendou and shared them below. A small but serious bug was affecting the N Masters Game Card Generators after the recent server upgrade. Whenever you tried to update a card through any way or if you were trying to create a new one, you would end up receiving one that is completely blank in the text data. Glitched cards screenshot. From wildgoosespeeder’s post. The bug is now fixed and all three Card Generators should work correctly. If your card is currently glitched, you can easily fix it by leveling it up or by editing it, even if you leave all your data the same way. Screenshot of the now fixed cards. Thanks to wildgoosespeeder for reporting this bug. A few days ago, the server where N Masters is hosted received an upgrade. (Special thanks to Slushie for all of this) The most obvious change from the user perspective is that it now has secure connections available on the whole domain. That means that you can now connect through HTTPS to any of the sites hosted at n-masters.com . Also, the official URL of N Masters is now simply https://n-masters.com . Yep, the “www.” part is gone. You can still use it if you want but your browser will probably bug you about it since the HTTPS is configured for the new address. All the other URLs are the same besides the change to from “http” to “https” at the beginning. There were also a few other behind the scene upgrades too which should help making more efficient each of the sites hosted. At the moment, most of of the links at N Masters will probably end up redirecting you to the regular HTTP version. There’s no issue with that but I’ll try to get it fixed in the next days. The other sites, though, should be mostly fine and will actually try to redirect you to the new HTTPS version. As still pointed out in the site’s homepage, Makendou Central is under hiatus. The biggest change that Makendou Central will receive will simply be a visual redesign, the basic idea behind the website will still be same one. There will also be some reorganizing of the site’s sections just to make everything easier to browse around but no content will be removed. 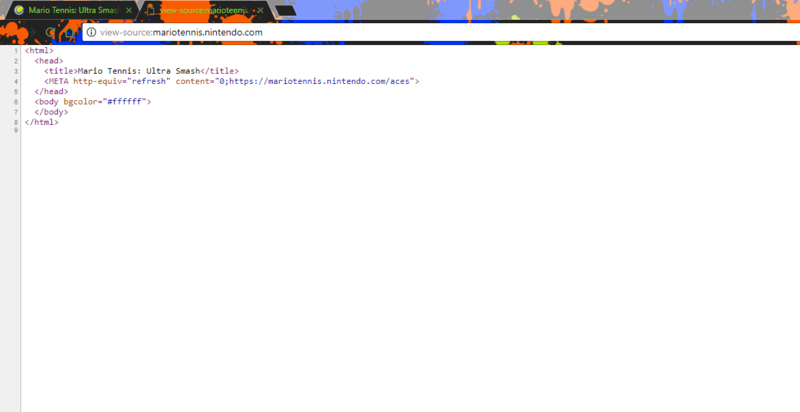 The site will probably be redone, or at least visually redesigned. (It’s a WordPress install so it’s just a matter of deciding how it’ll look and finding the appropriate style/theme. 😛 ) Behind the scenes, though, there’s been some work on a future project. Can’T say much about it yet, though. There’s also some work being done for one or two smaller games that may eIther be released as miNi games or simply as prototypes that I used as programming practice. These mAy include references to the bigger project, though. Finally, expect, Makendou Central to be the first website seeing these changes since I will also use that as practice for N Masters. NovaFan Games updates will come as soon as I feel they are ready and are unaffected by the website updates of the previous two.